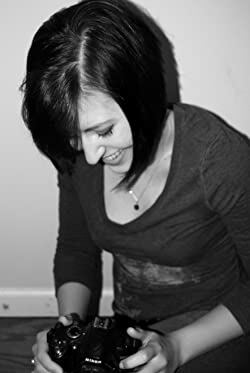 Cassandra Giovanni's love for reading and writing started at a young age and now she shares her stories for everyone to love. For her writing is simple-- write with heart or don't write at all. While she writes multiple genres, the string that connects them all is hope. So read between the lines to find the hope inside. Please enter your email address and click the Follow button to follow Cassandra Giovanni!